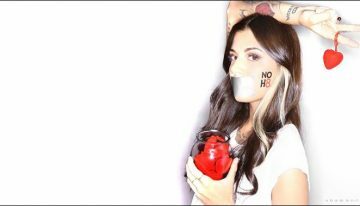 Participants will be snapped by celebrity photographer and NOH8 co-founder Adam Bouska with the chance of their image being featured in this year’s national campaign. 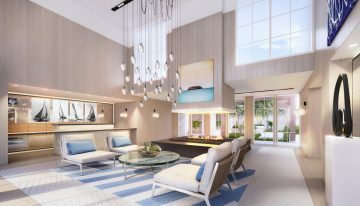 Santa Monica’s Oceana Beach Club Hotel is currently undergoing a $25 million transformation and will debut this May as Oceana. 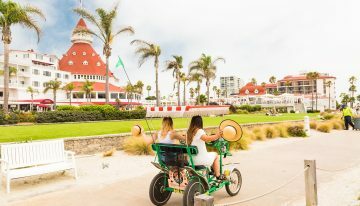 San Diego’s iconic resort has just begun a $200 million reimagination to preserve, revitalize and produce new aspects of the resort, slated to be completed late 2021. 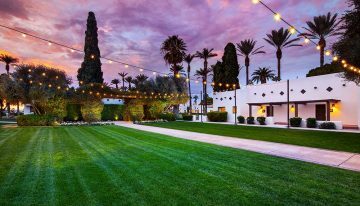 In celebration of 90 years as a Southwestern oasis resort, The Wigwam is offering groups and meeting planners unbeatable perks through 2019. 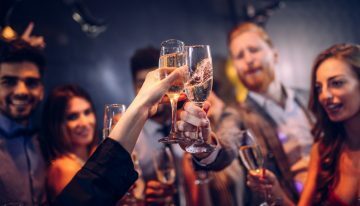 Get deals on room rates and ticket prices with three special overnight packages. 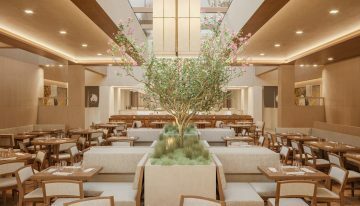 The new Silicon Valley hotel will feature a Nobu restaurant, wellness offerings, meeting venues, arrival experiences and more. 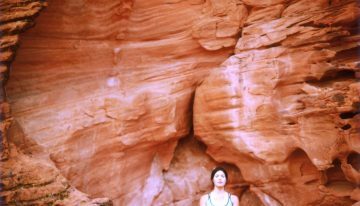 From yoga retreats to hiking adventures, escaping is easier than ever at this Southern Utah wellness resort. We paid the new desert sanctuary a recent visit to unwind and recharge. 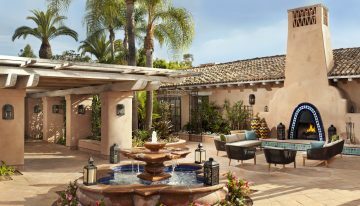 Rancho Valencia Resort & Spa was recently awarded the top spot by U.S. News & World Report’s 2019 Best Hotel Rankings. Soak up all the good weather and fun this Spring #AttheOmni.